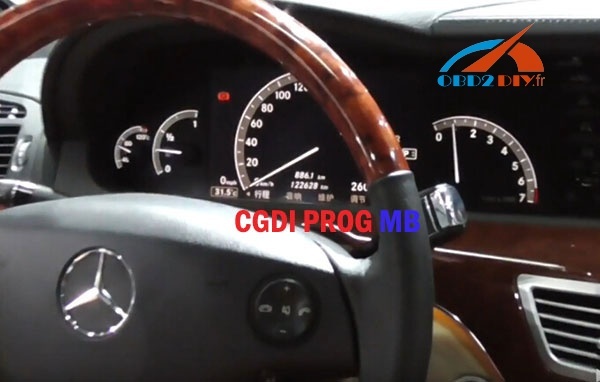 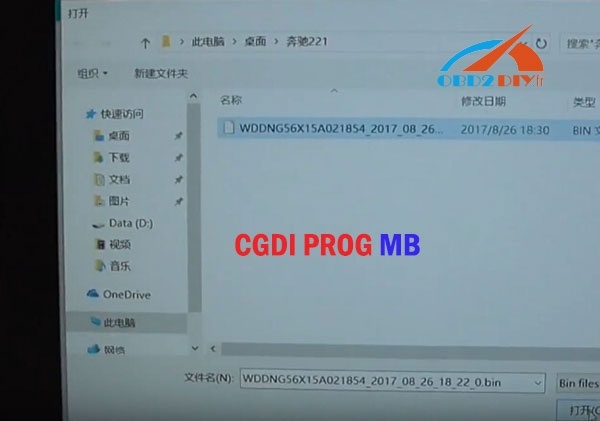 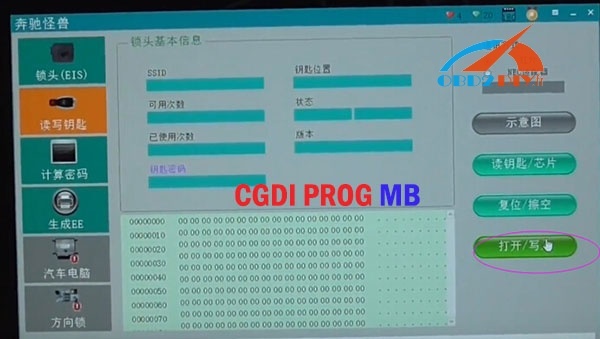 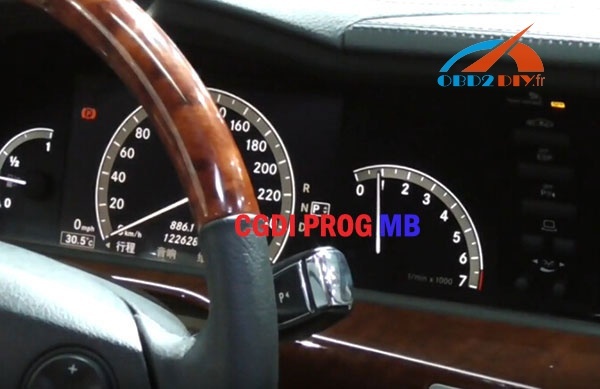 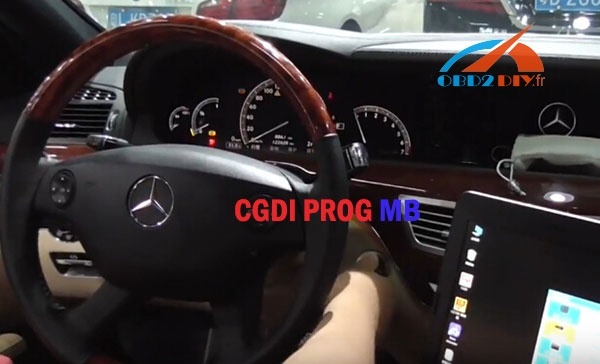 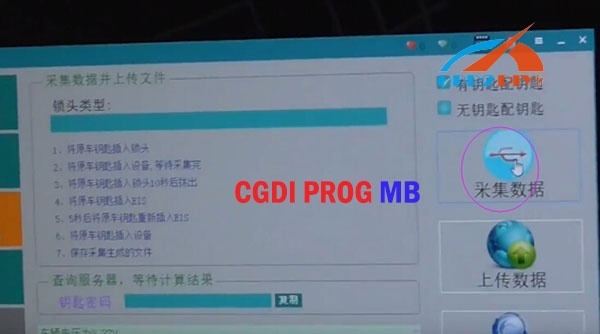 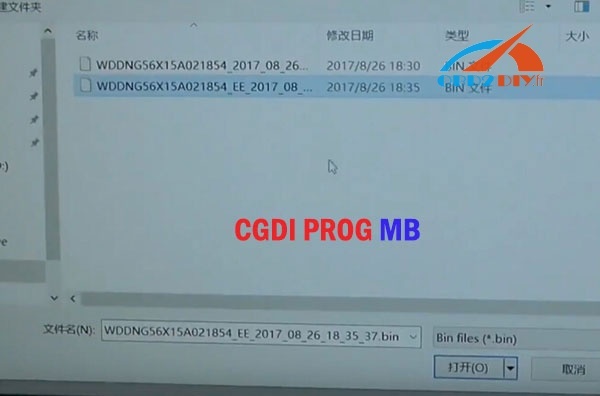 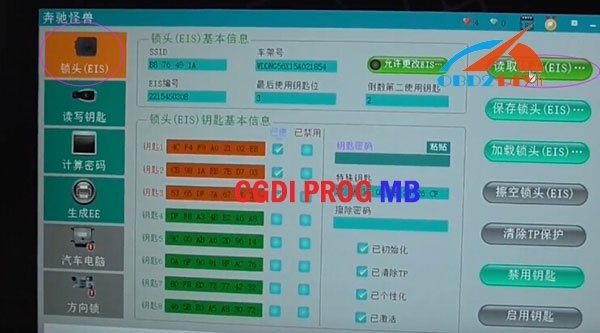 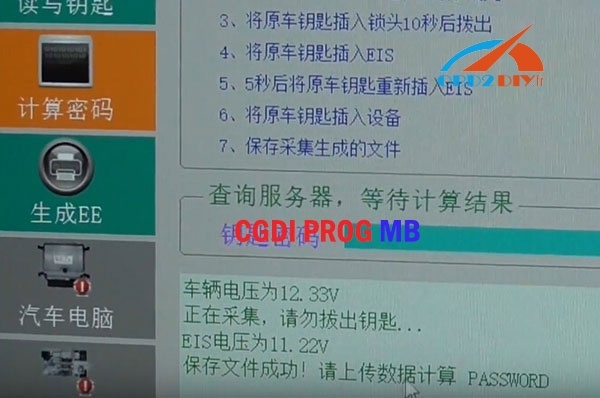 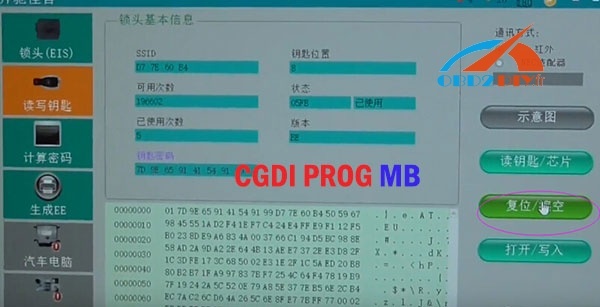 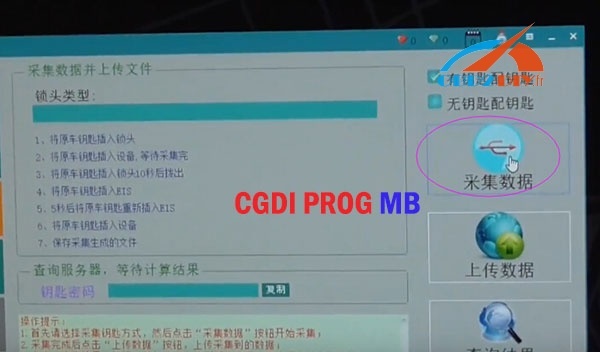 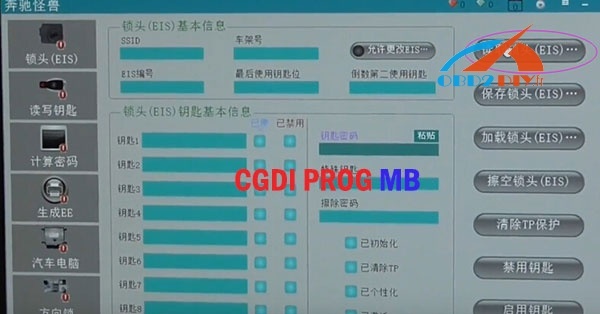 To program a new key to Mercedes-Benz W221, CGDI PROG MB or Xhorse VVDI MB BGA TOOL? 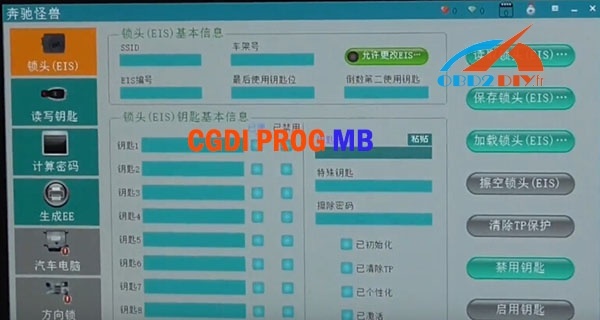 Which one better? 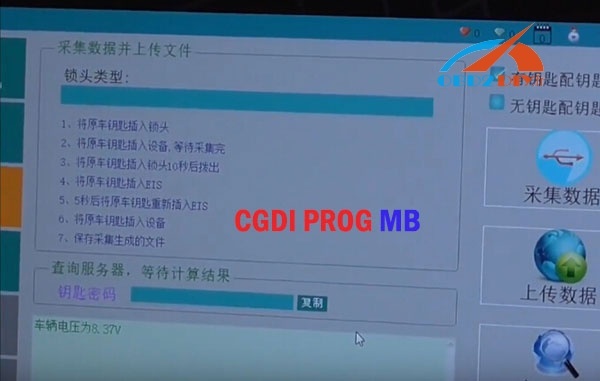 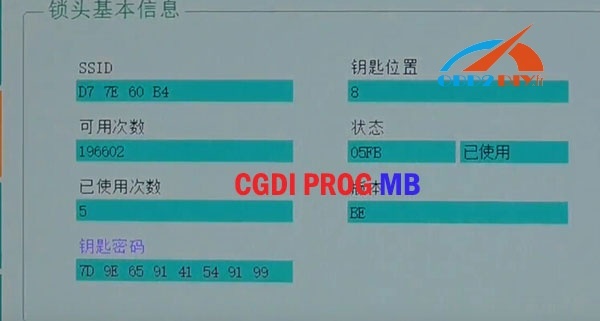 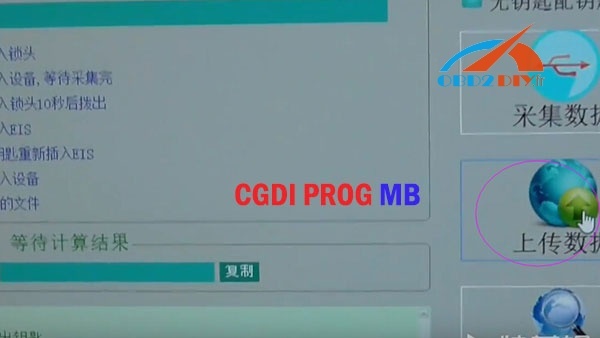 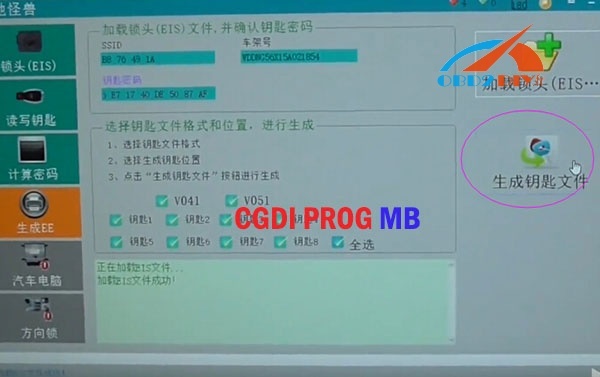 Step 1: connect VVDI MB with car via OBD2 port. 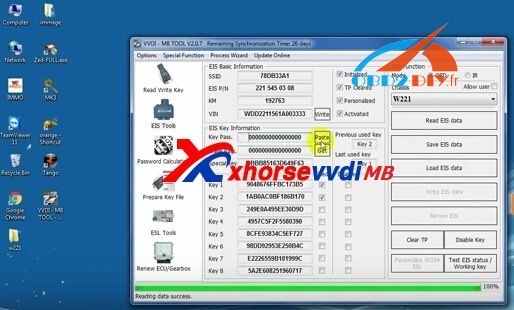 Open VVDI MB Tool software, go to “Password Calculation”, select chassis “W221” then click “Data Acquisition”. 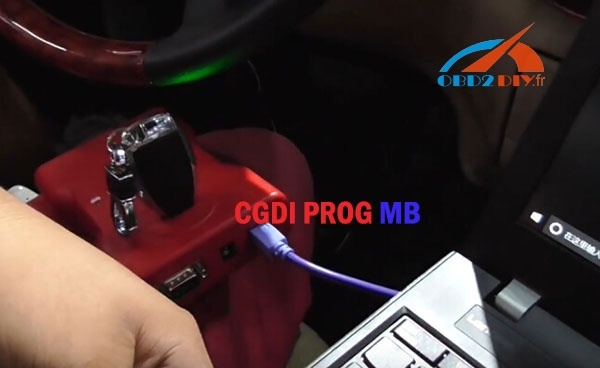 Insert a working key into ignition and wait 5 seconds→ take it out then insert it again→ insert it into the VVDI MB IR reader (the coil). 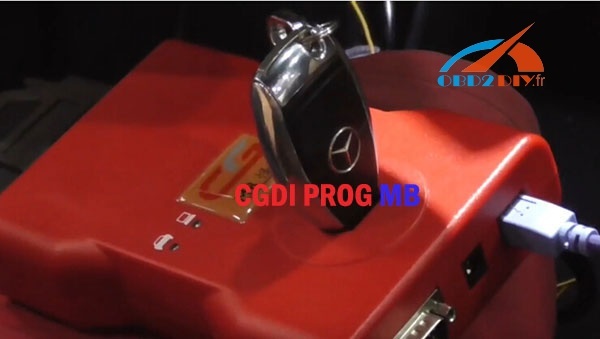 Insert the working key into ignition and wait 30 seconds. 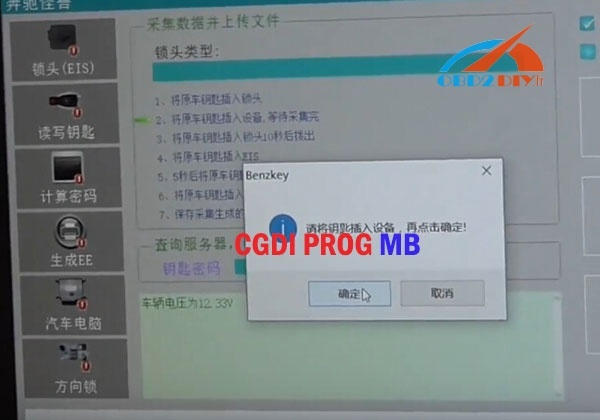 Insert it into IR reader and wait the message show “Reading data success”. 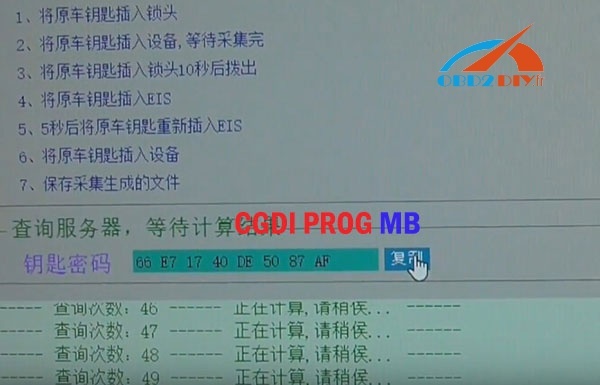 After that, save the file, Data Acquisition finish! 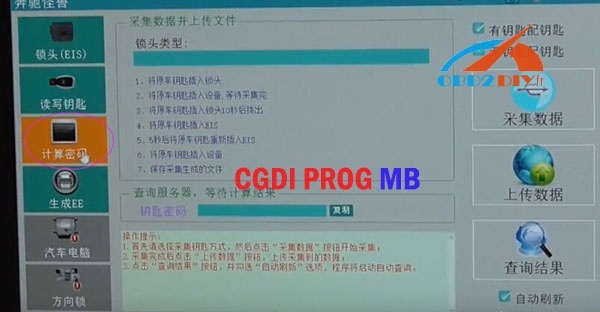 Then click “Upload Data” and choose the file to open. 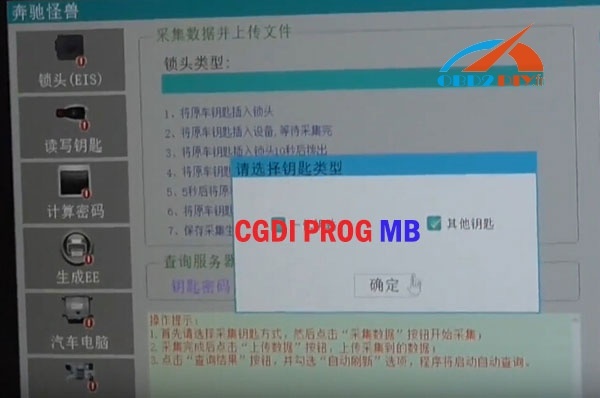 After upload success, click “Query Result” and click “OK” to continue. 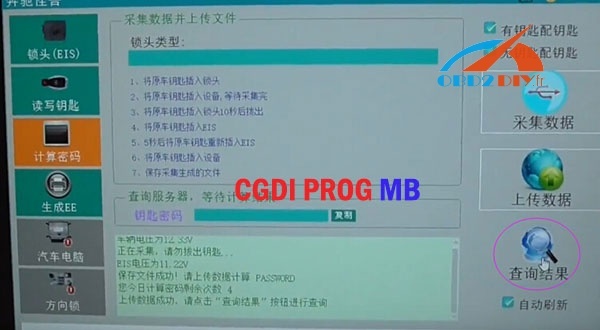 Sometimes you must generate up to 6 files to get the password. 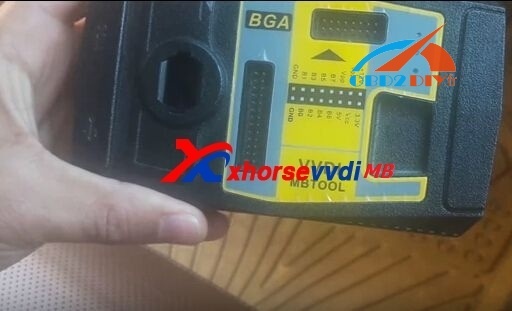 VVDI MB Tool successfully calculate W221 BGA key password! 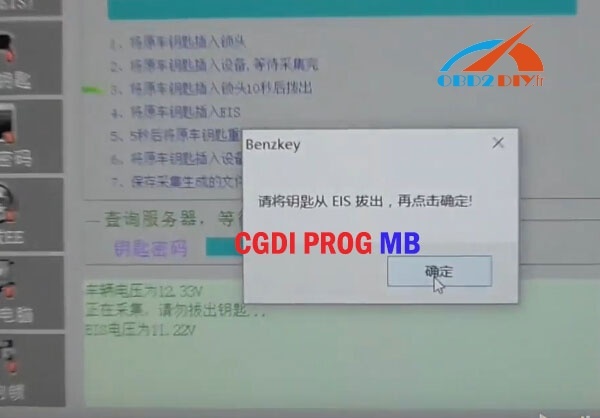 Copy the password and go to “EIS Tools”, click “Read EIS data”. 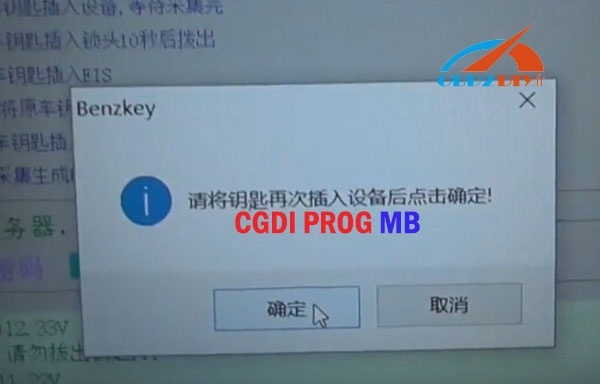 Click “Paste” to paste key password. 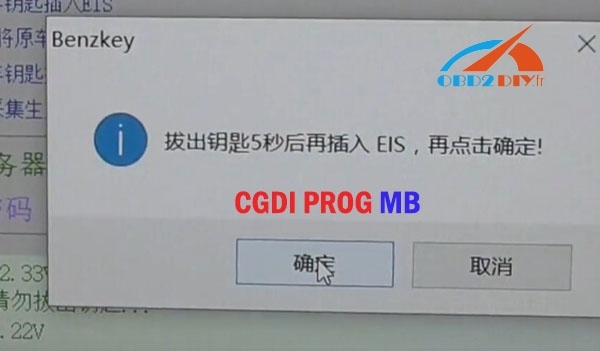 Click “Save EIS data” to save the EIS bin file. 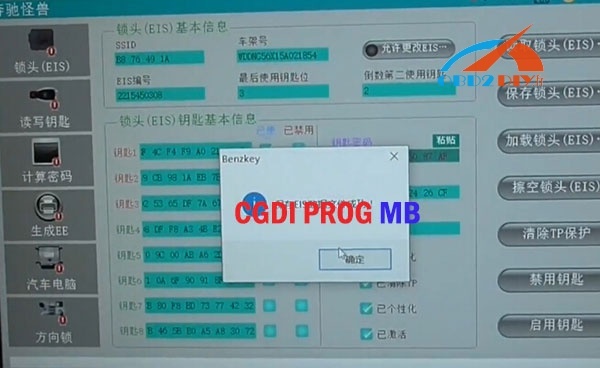 Next go to “Prepare Key File” and click “Load EIS file”. 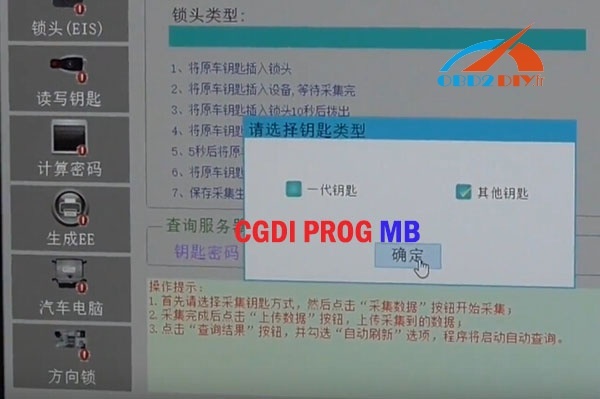 Choose the bin file to open. 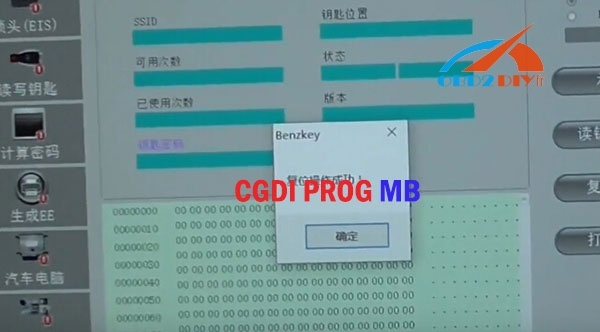 Then select key position for key file and key file format. 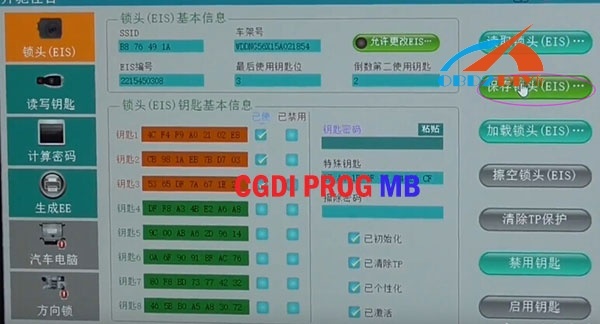 Uncheck the boxes “V041” and “V011”. 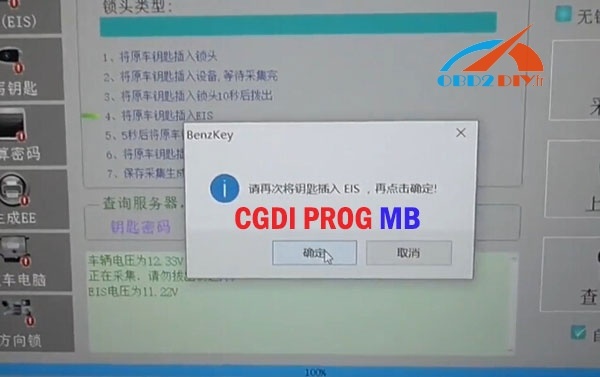 After that, go to “Read Write Key” and put the new key into IR reader. 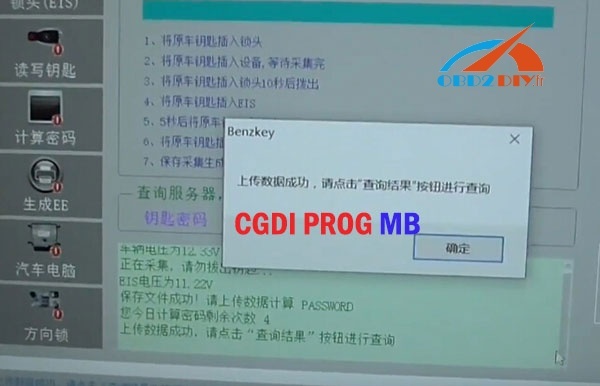 Choose type as “BE key” and click “Load key file”. 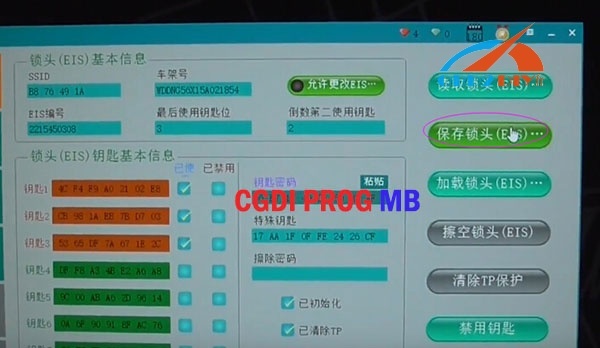 Wait the message show “Write data success”. 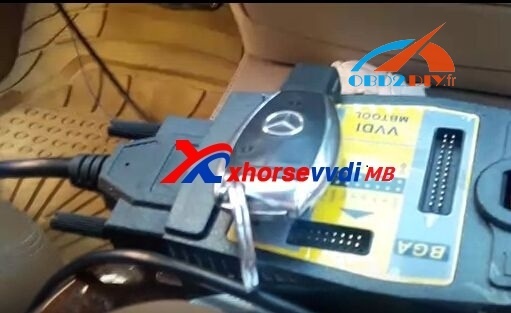 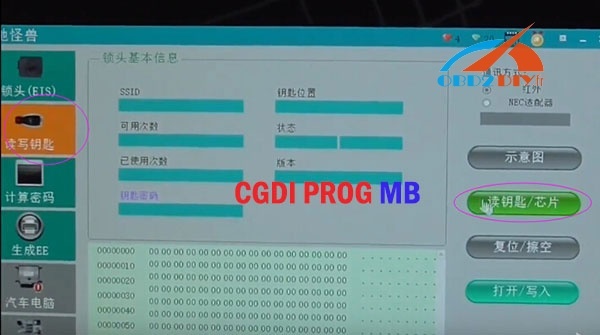 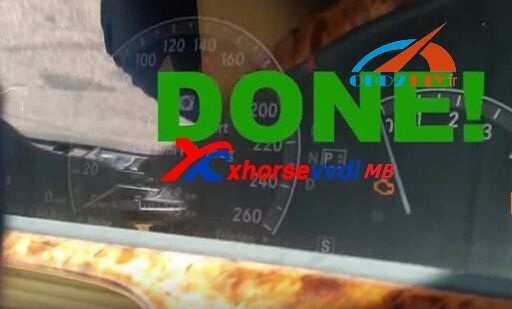 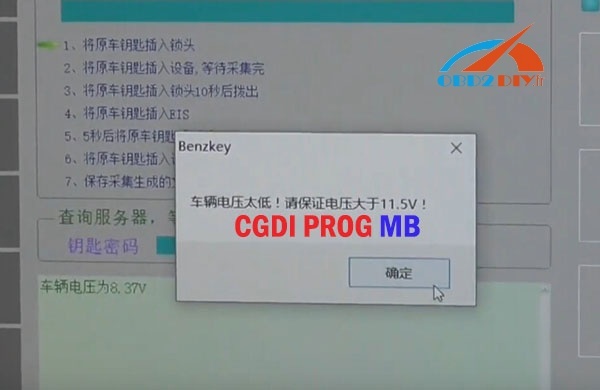 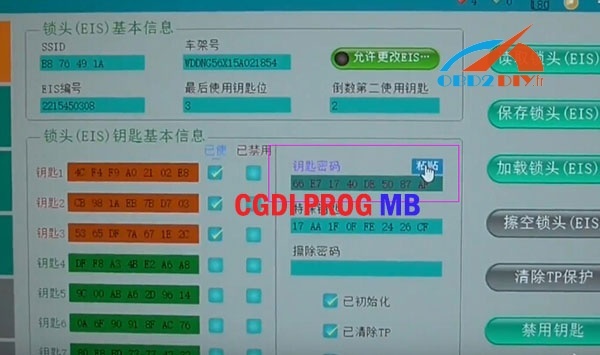 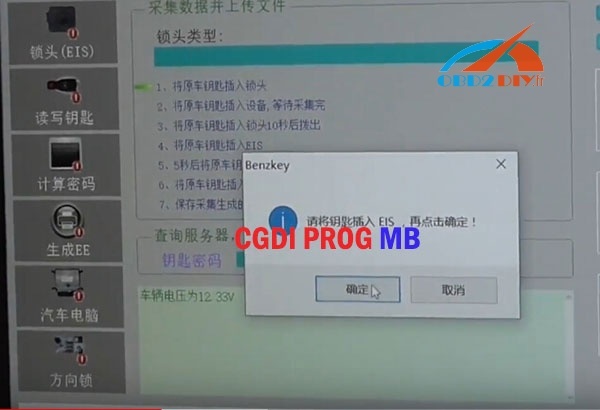 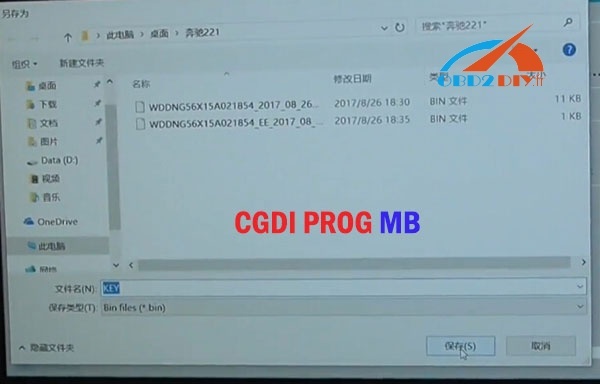 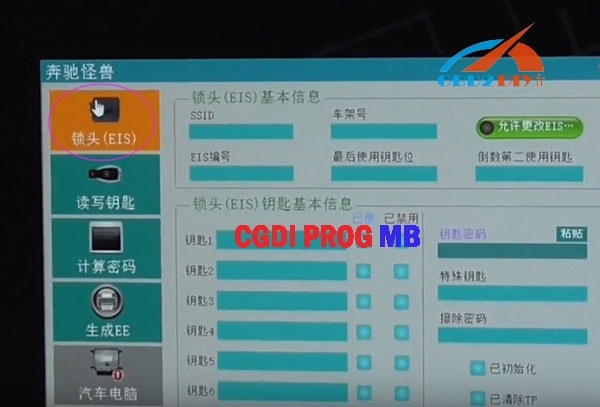 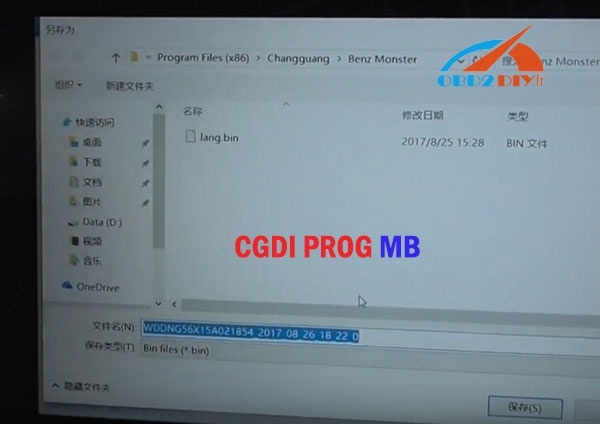 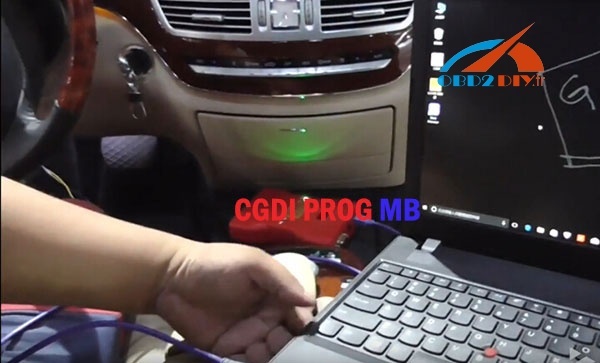 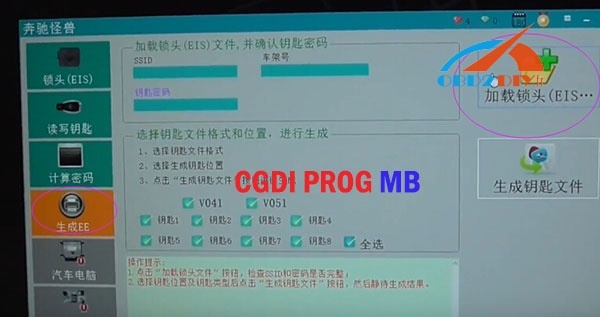 Xhorse VVDI MB Tool successfully program Benz W221 BGA key! 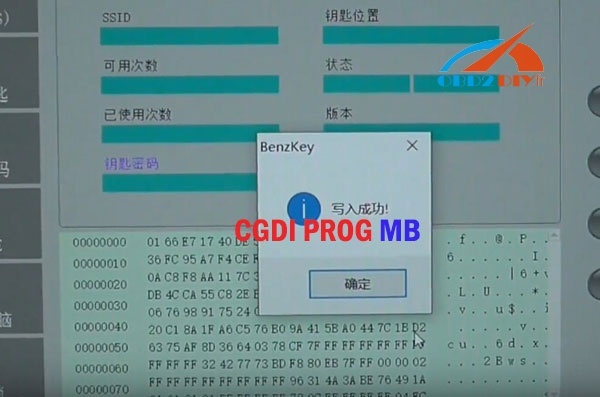 Step 4: test the key; it is working! 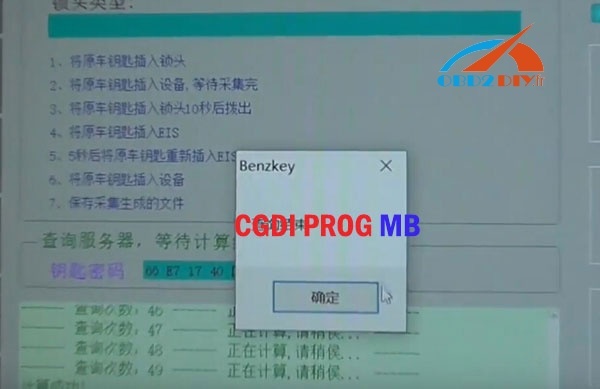 write key and insert to EIS for key learn. 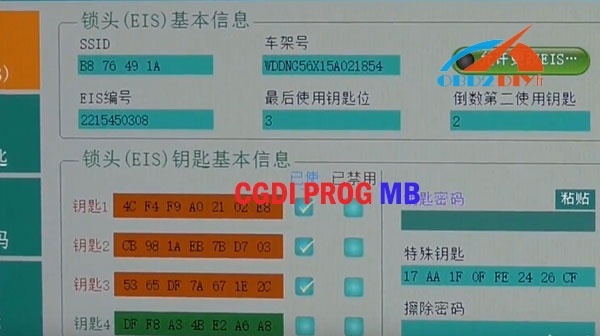 Maybe only parts of W221 is Motorola EIS, you can see the attachment photo its Motorola EIS. 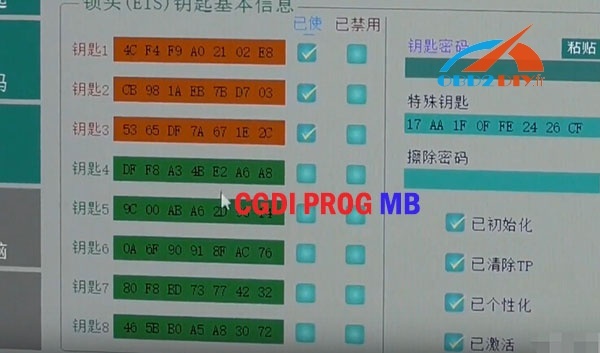 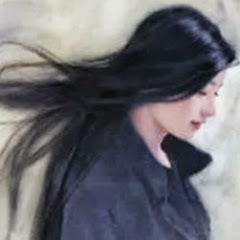 anyway, about W211 all key lost you can change a new EIS do you work. 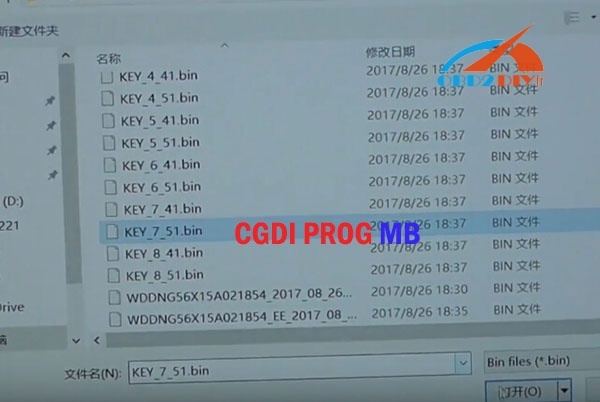 read all key lost EIS data, then write to new EIS (enter password at random/as you want) then prepare key file with the enter password.